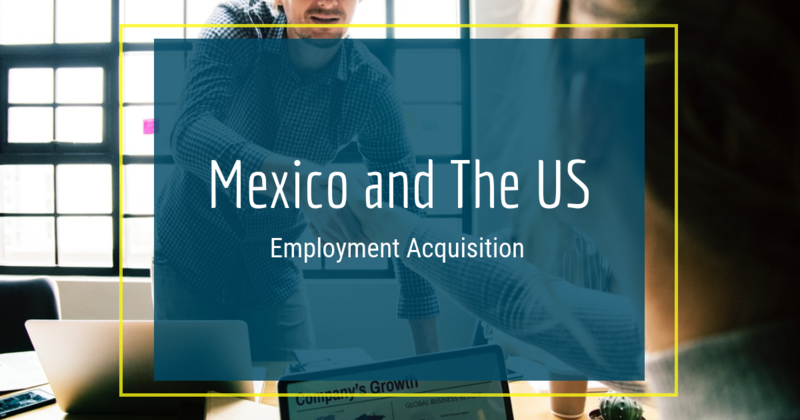 U.S. businesses have chosen Mexico as their offshoring destination for years, and the country is quickly gaining ground in the global marketplace. According to CNBC, Mexico offers U.S. companies a wealth of opportunities that rival other emerging markets. With Mexico's focus on energy reform and infrastructure improvements, Reuters reported the country is set to face the future in a way many other countries aren't. There may be no better time than now for U.S. manufacturers to make a decision about expanding to Mexico, as the country is making strong strides in the global marketplace. Mexico's reforms have only added to its many benefits and made it an even stronger attraction for international investment. In fact, CNBC reported Mexico has the 13th largest economy in the world. Jose Manuel Ramirez, an employee of tax audit firm KPMG, co-wrote a study on investing in Mexico and told CNBC Mexico is a vital player in the global market for international investment. "For many years, Mexico has been doing all it can to attract investors and has reached a high level of sophistication," Ramirez said. "There's really a lot of great possibilities there." Not only do experts believe in the strength of the Mexican economy, they also have high hopes for its future thanks to numerous initiatives. Mexican President Enrique Peña Nieto made headlines in 2013 for his dedication to reforming the country's energy sector from its traditional - and according to critics, inefficient - system into a privatized one. As the energy reform was implemented in 2017, Mexico is set to become one of the most important energy players in the world, as it is already a top oil producer. The IBT reported the reforms may lead to enhancements to the country's energy technology, which will boost the nation's oil production and supplies. 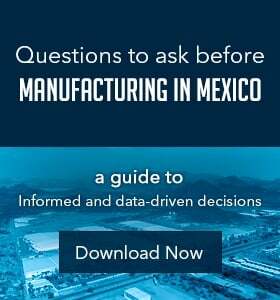 For manufacturers expanding their production process to the country, Mexico's energy reform may improve their supply chain efficiency, as more competition in the Mexican energy market will drive down oil and gas costs, lowering logistical expenses. According to The New York Times, U.S. businesses active in the country are optimistic about the energy reforms and their impact on manufacturing in the country. Yet the country's energy industry isn't the only part of Mexico that is set to see changes; the nation's infrastructure may see improvements as well. Combined with energy reform, enhancements to the country's railways and roads will make it easier for manufacturers to ship their products to the U.S.
Reuters recently suggested emerging markets are following Mexico's lead. In an interview with Reuters, Andres Calderon, an expert in asset management with Hansberger Global Investments, said Mexico has become an example of why tackling structural reform early is so important. The U.S. and Mexico continue to have a symbiotic economic relationship, and as one grows, so does the other. NAFTA created a business and economic partnership between both countries that enables a bilateral production process to compete globally. 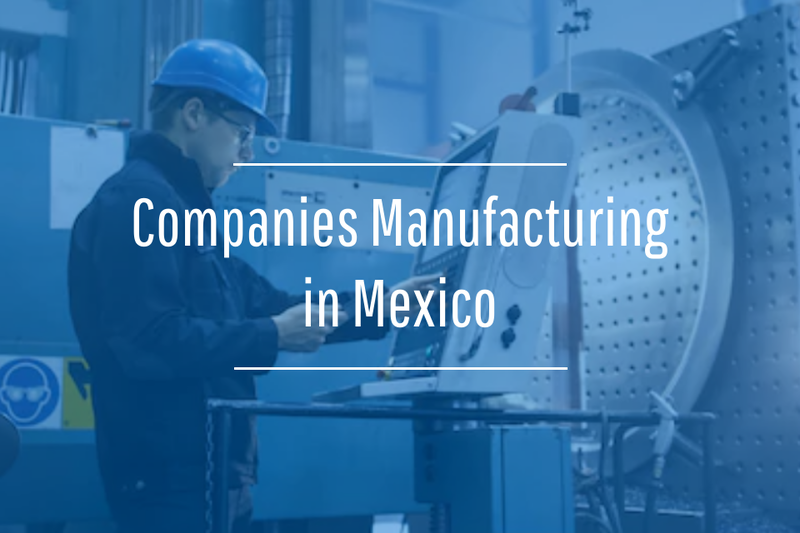 As Mexico works towards reforming its energy and infrastructure policies, there may be even more benefits to manufacturing in Mexico.